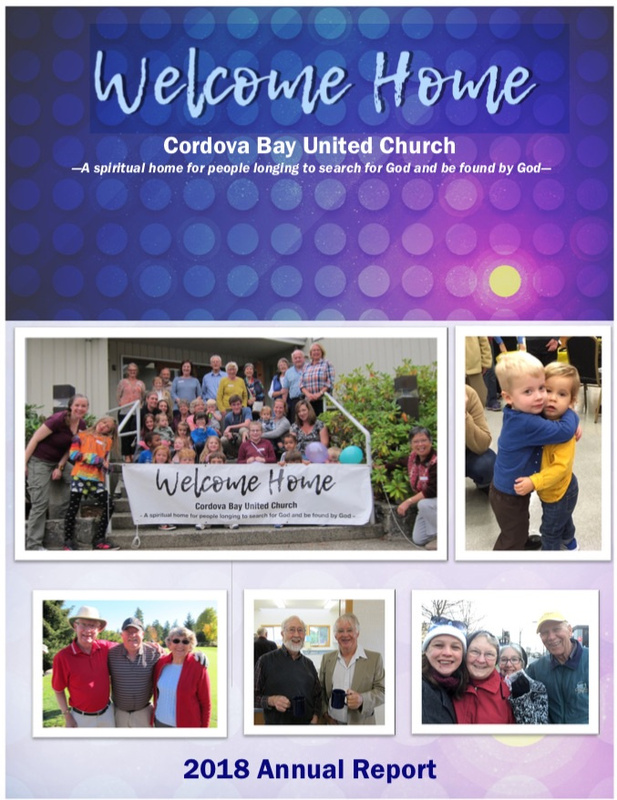 Hello and Welcome to Cordova Bay United Church! 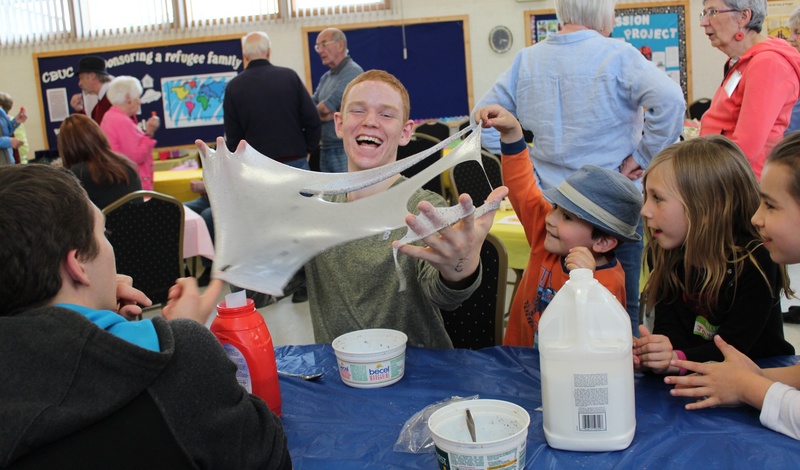 We are an extravagantly welcoming, inclusive and active community of faith. 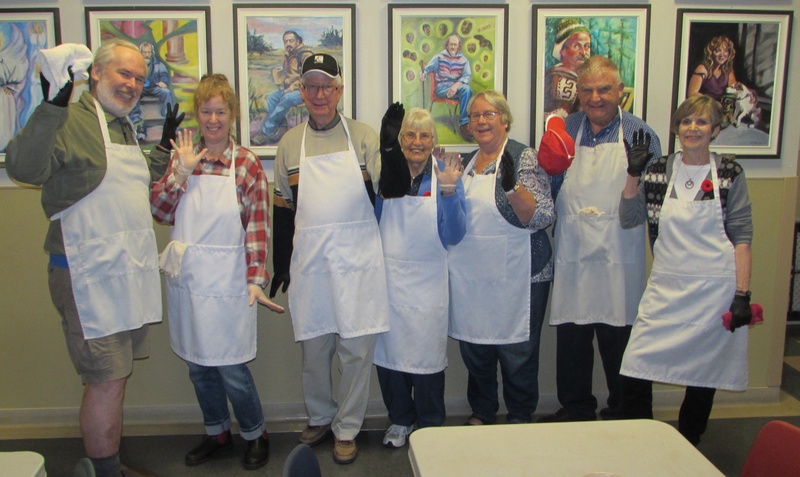 We acknowledge that for thousands of years Indigenous people have lived on the land upon which we worship and we gratefully acknowledge the Coast Salish people and their stewardship of the land throughout the ages. 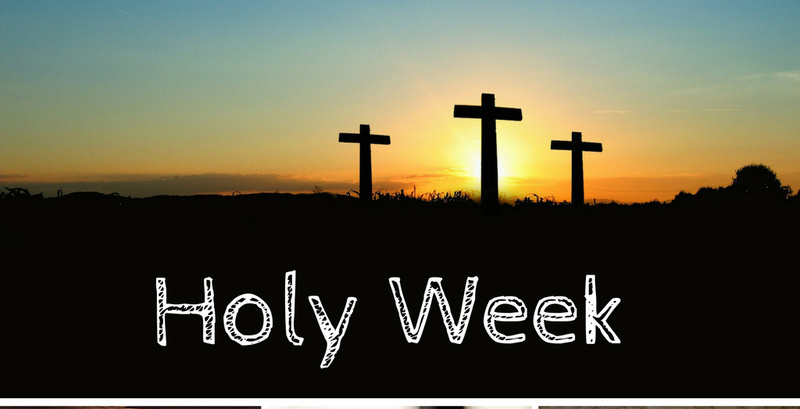 All are welcome to join us to experience the wonder of Easter. 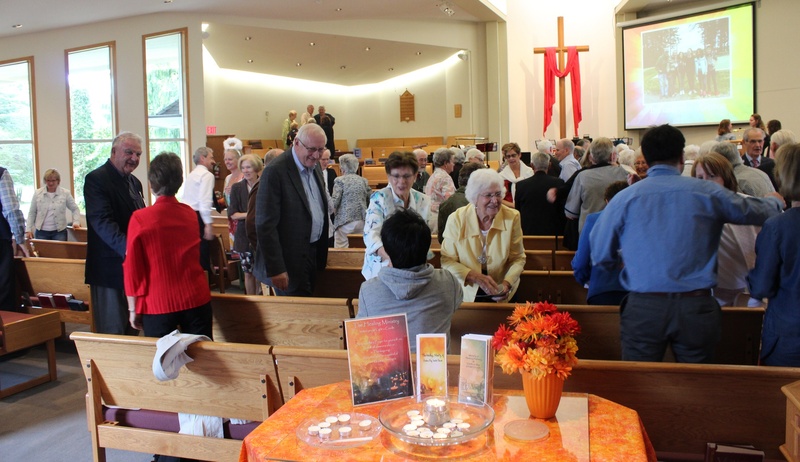 Cordova Bay United Church will hold services daily through Holy Week.